Parents of teething babies, check your medicine cabinets. 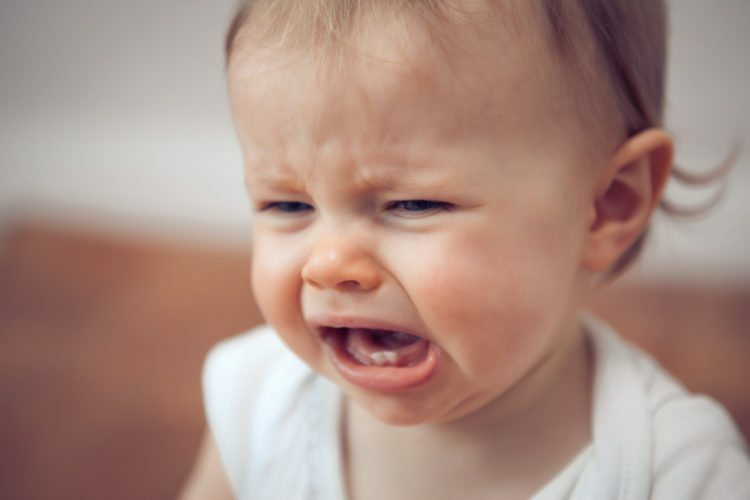 Many moms swear by natural teething remedies, such as amber teething necklaces, frozen washcloths and over-the-counter homeopathic teething tablets. You may recall that earlier this year, the Food and Drug Administration warned parents against giving their little ones certain homeopathic teething tablets because of risks associated with some of their ingredients. 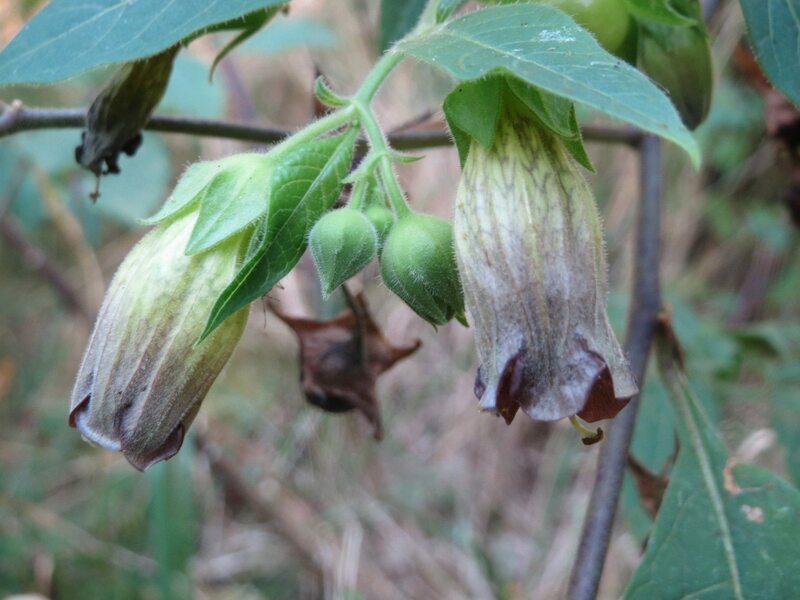 Testing tablets marketed by CVS and Hyland’s, Inc., the FDA found that the actual amounts of belladonna—also known as deadly nightshade—detected in the tablets far exceeded the amounts listed on the labels, prompting a voluntary recall of the products. The agency has numerous qualms about the ingredients and practices used by the homeopathic brand. For instance, a consultant prevented an FDA investigator from taking photos during the inquiry, which can be enough to cause the agency to declare the drugs adulterated. The company also failed to follow adequate control procedures during manufacturing. Tests found the drugs were not consistent in composition, meaning they may have more or less of certain ingredients in each batch. The FDA finds this to be problematic, as the brand “uses this powder blend mixture to produce finished drug products for infants and children, a population vulnerable to the toxic effects of belladonna,” and that the company shipped the tablets to the U.S. market prior to determining whether their process was reliable. Belladonna, or deadly nightshade, is a plant related to tomatoes, potatoes and eggplants. It has been used medicinally for centuries. However, as its common name implies, it can be extremely toxic. The FDA has received reports of infants and children experiencing adverse effects, such as seizures, after taking homeopathic teething tablets containing the ingredient. There have even been reports of children dying after taking the tablets, although a direct link has not yet been determined.